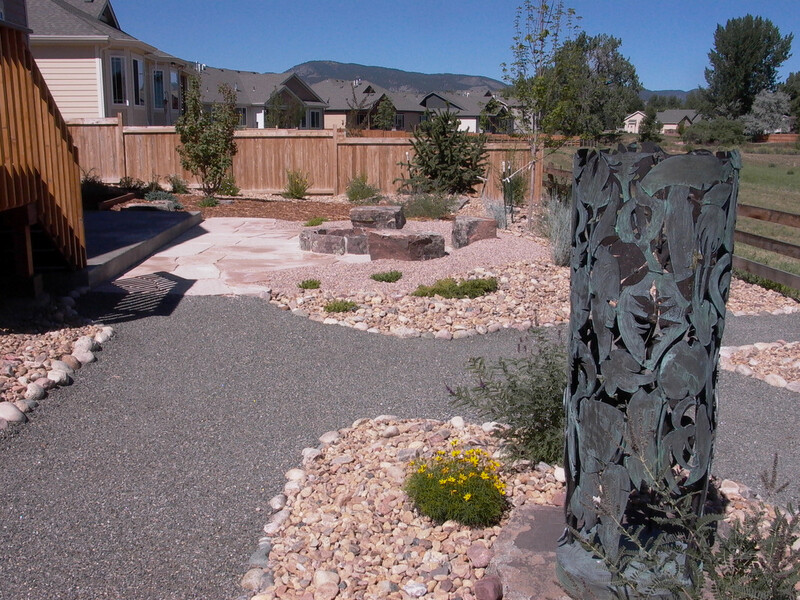 For new landscaping installations and renovations in the Fort Collins area, Waterwise offers an integrative approach to land planning and water use. 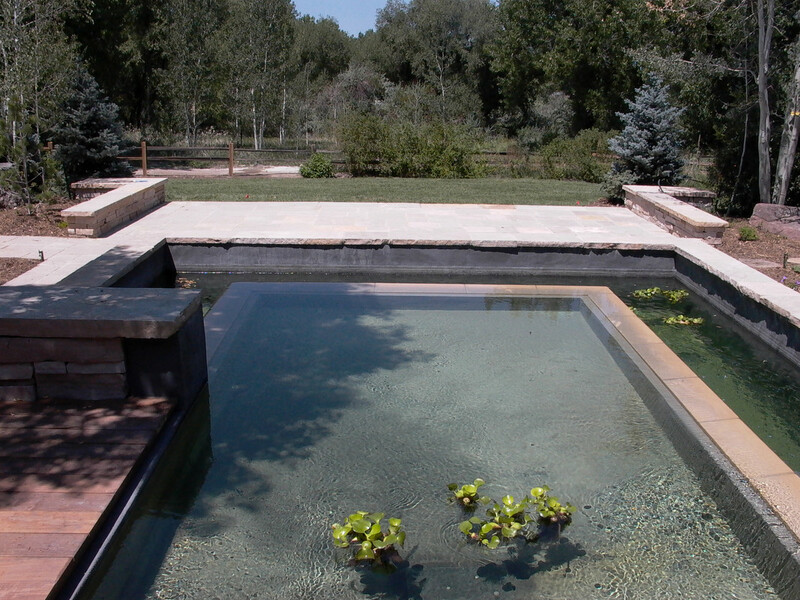 Integrative planning not only results in an attractive, sustainable outdoor space, but will also successfully mitigate large water bills associated with high-end Colorado landscapes. By choosing mainly drought-tolerant plants for outlying areas, and using greenscapes with higher water requirements selectively and only in higher-use areas, we create vibrant landscapes that thrive on a responsible, economical water budget. In order to establish project goals and priorities, we encourage frequent client interaction. Through a series of questions and answers, we facilitate the process of designing and creating an outdoor living environment that mirrors your lifestyle and desires. 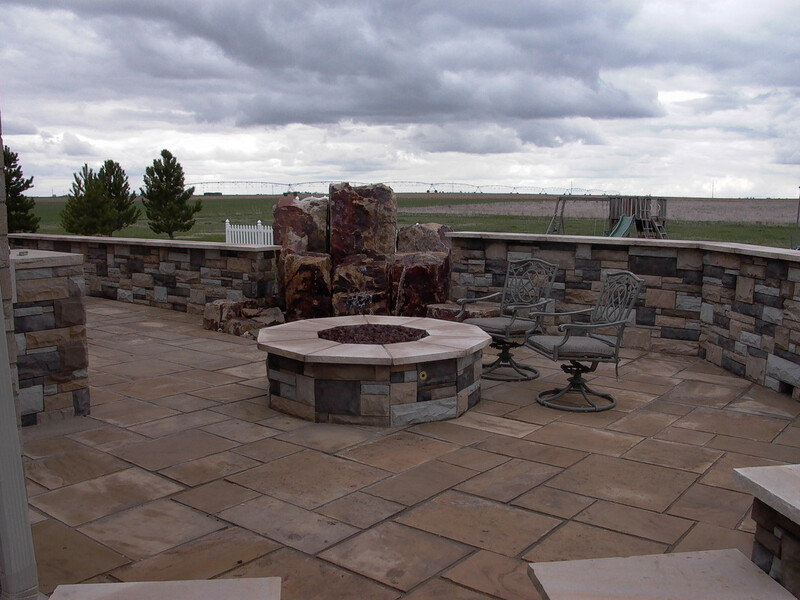 Fusing key elements, water features, plants, fire, wood and stone we bring your landscape to life. Water features may be tranquil or vivacious, but they are always life giving. 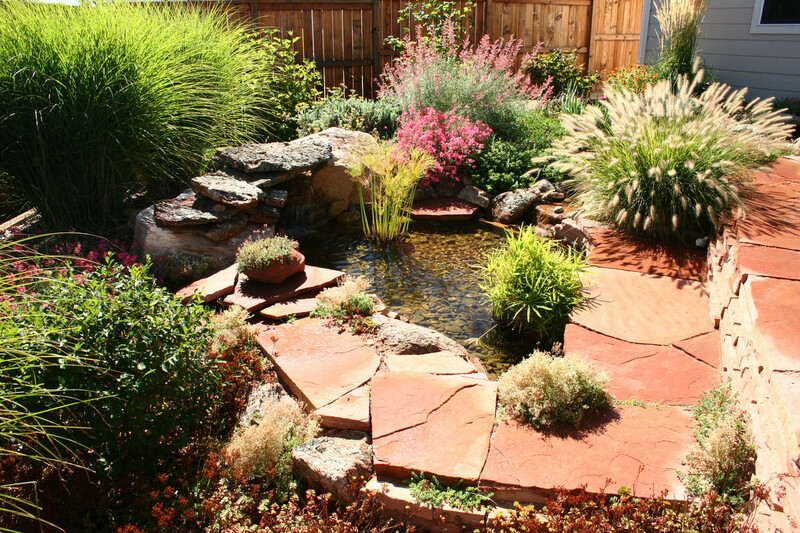 Ponds, fountains, waterfalls and irrigation add rhythm and harmony to the environment. Plants are the life of the landscape, adding color and growth to constant surroundings. Selecting flowers, trees, shrubs and grasses is an ecological and aesthetic decision. Fire has many faces in an outdoor setting. Lighting sets the mood, fireplaces and chimineas provide warmth, while outdoor kitchens are great for entertaining. Wood is a strong, light and versatile universal building material. Create shade or space with trellises, pergolas, decks, fences and dividers. 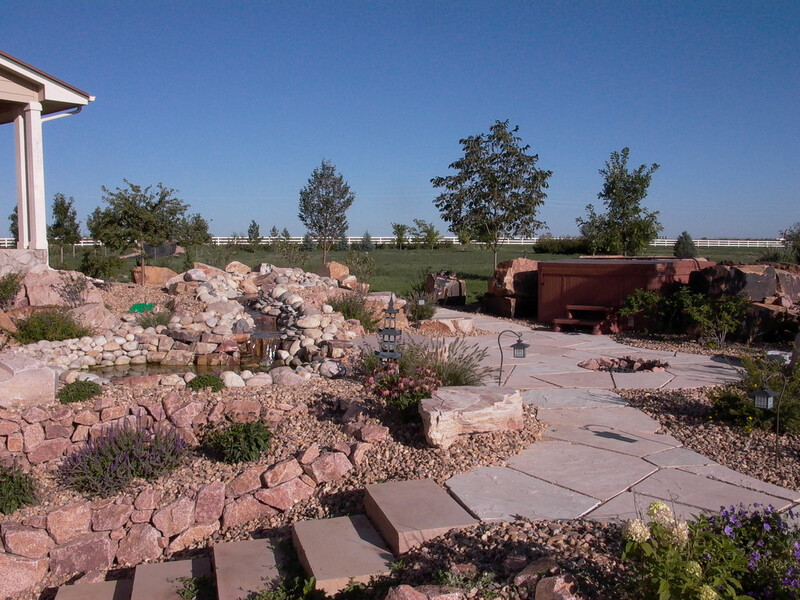 Let the pros at Waterwise Fort Collins help you get started on your landscaping project. Whether you're starting on a new yard or freshening up an existing project, we can help you design the perfect outdoor oasis! Contact Waterwise today for a free quote, and be on your way to the outdoor space you've been dreaming of in no time!